a) Style A valves in accordance with API 600, except modified with ASME B16.34 minimum wall thicknesses, smaller diameter seats and stems, and pressure seal bonnet requirements of this Standard Practice. b) Style B valves in accordance with API 600, except as modified for pressure seal bonnet requirements of this Standard Practice. 1.3 Except for the requirements for modification to pressure seal bonnets and Style A gate valve modifications, and Style B gate valve specific details, the requirements of this Standard Practice are not intended to replace requirements of the parent valve standard. 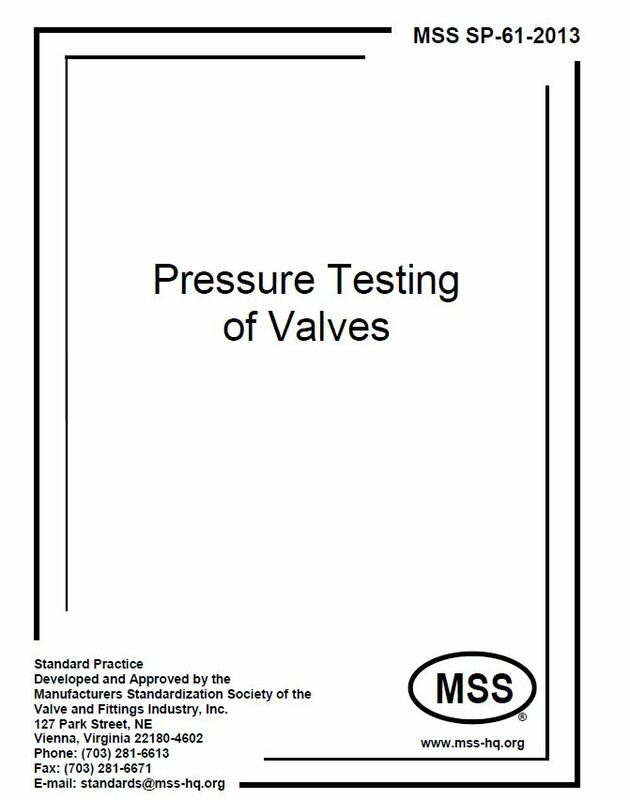 In the event of a discrepancy between this Standard Practice and a governing normative standard affecting valve construction besides the pressure seal, then the governing normative standard shall take precedence. 1.4 Stop check valves shall be constructed to the requirements of a globe valve parent valve standard except as modified for pressure seal bonnet requirements of this Standard Practice. 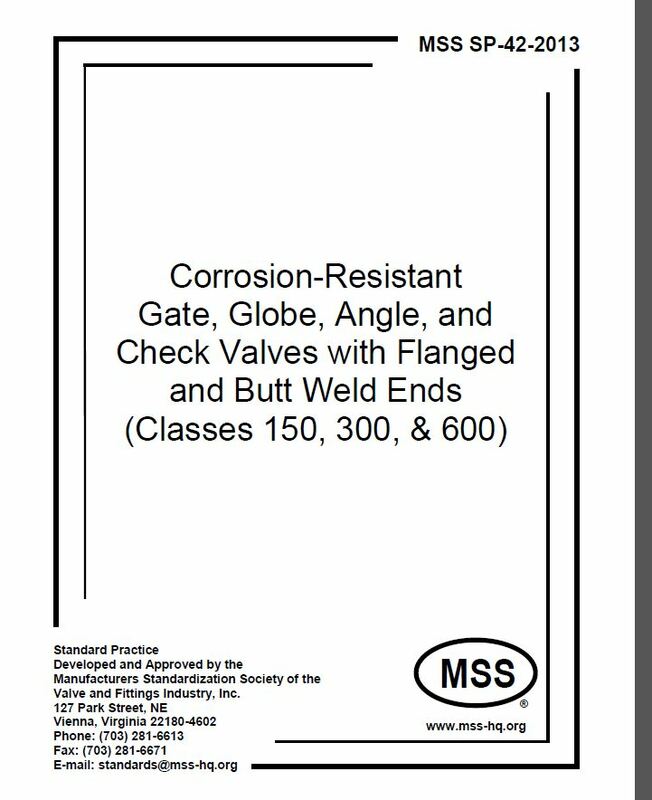 1.5 This Standard Practice includes additional construction detail requirements specifically related to parent standard valves modified with pressure seal bonnets. 1.6 Annex A illustrates pressure seal bonnet gate valves and a typical pressure seal bonnet detail for the purposes of identifying nomenclature used in this Standard Practice for valve parts.